The Psi Chapter of the Chi Alpha Epsilon Academic Honor Society is a national honor society for students in the Educational Opportunity Fund Program. 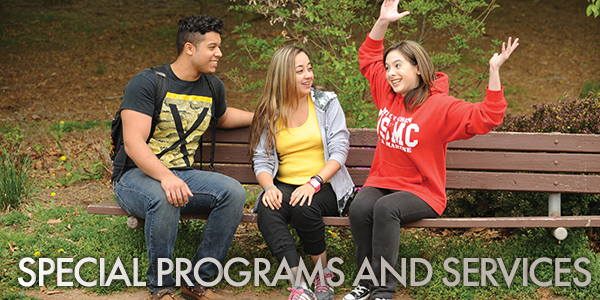 EOF students who hold a 3.0 cumulative GPA for two consecutive semesters with a minimum 18 college credits are eligible to be members. The purpose is to promote continued high academic standards, foster increased communication among its members, and honor the academic excellence of those students admitted to college via developmental program pathways. BUS 101 - Introduction to Contemporary Business , BUS 105 - Organization and Management , COM 100 - Communications Technologies , CRJ 101 - Introduction to Criminal Justice , ADM 140 - Customer Service , PSY 101 - General Psychology , and other courses with permission. Fees: There may be additional fees for online and hybrid courses. All online and hybrid courses protect student privacy and provide ADA accommodations.